In 1990, Ms. Benedetto graduated from U.C. Berkeley with a bachelor’s degree in Psychology. After working for six years in sales and software purchasing, Ms. Benedetto was admitted at the University of San Diego School of Law, where she graduated in the top of her class in 2000. During law school, Ms. Benedetto wrote a legal article which was published in the Journal of Contemporary Legal Issues, and she clerked with the San Diego District Attorney’s Office and the U.S. Attorney General’s Office. Upon graduation, Ms. Benedetto industriously started her own estate planning firm, drawing from her experience in business, finance and psychology, and put her law degree to work by assisting clients with some of life’s most important matters. Since 2000, Ms. Benedetto has assisted hundreds of clients with the creation of their Wills, Living Trusts and other estate planning documents. She is skilled in drafting IRA Trusts, Special Needs Trusts and representing concerned family members and fiduciaries when conservatorship petitions are required for incapacitated persons. She assists trustees with basic and complex trust administration upon the death of the original trust creator. She represents executors and administrators in probate estate petitions and other probate matters. Court-Appointed-Counsel for Conservatees through the Superior Court for many years. 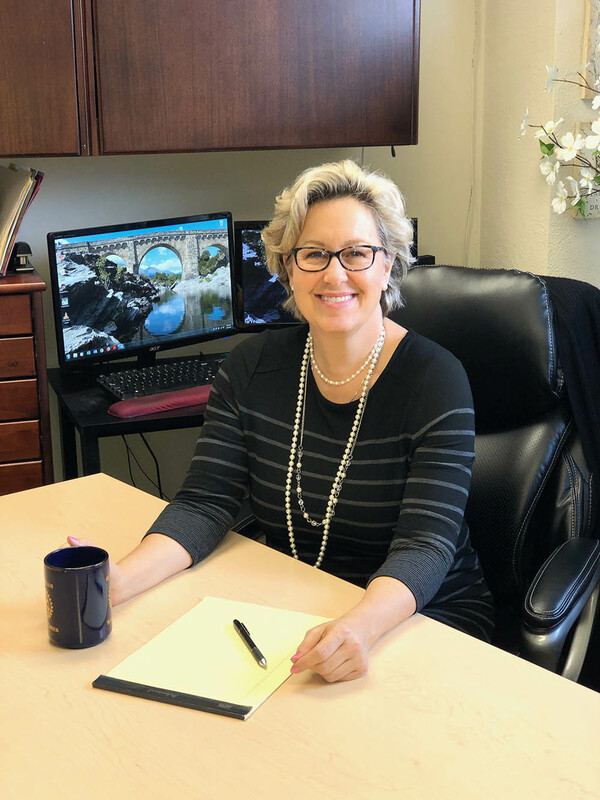 Previous member of Estate Planning Council of Diablo Valley, Solo and Small Firm Section, Women’s Section, and volunteer for Contra Costa County Senior Legal Services. Ms. Benedetto is also a licensed California Notary Public. In her spare time, Ms. Benedetto swims with the Walnut Creek Masters Swim Team, acts as an Assistant Scout Master in her son’s Boy Scout Troop, is active in the Rotary Club of Walnut Creek and enjoys writing novels and spending time with family and friends.